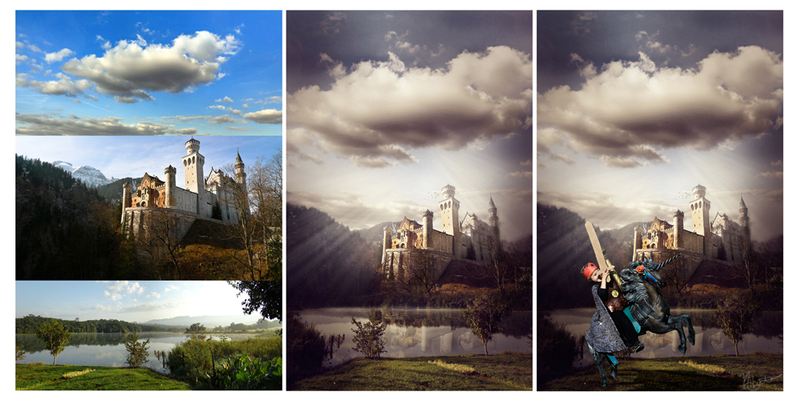 I’ve been super busy in Photoshop over the last few weeks creating fairy tale lands for an upcoming project in 2012! Most of you know my artwork is mostly abstracts mixed with a little photography here and there. This is the first project where I literally dove head first into photo composition thus, unleashing completely new Photoshop powers. While challenging, this has been a very rewarding and fun project. As artists, we should always try to evolve our skills and sometimes that means stepping outside of our normal routine. I’ll share more fairy tale photos soon.